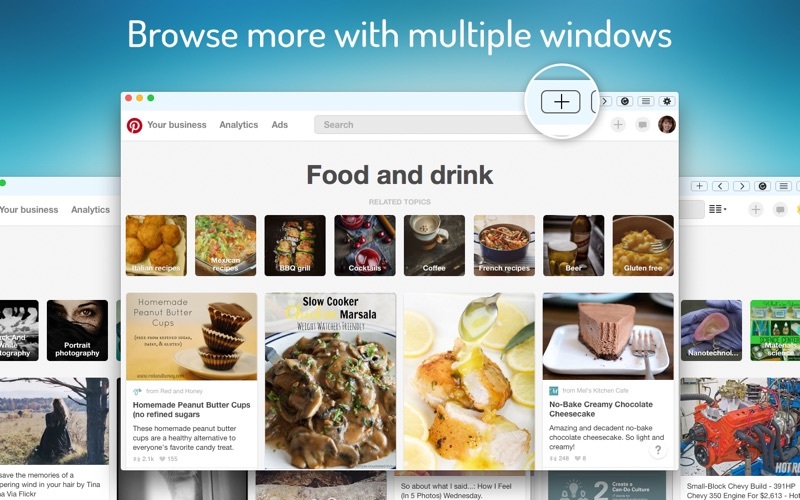 Pinboard for Pinterest is a convenient way to access your Pinterest. 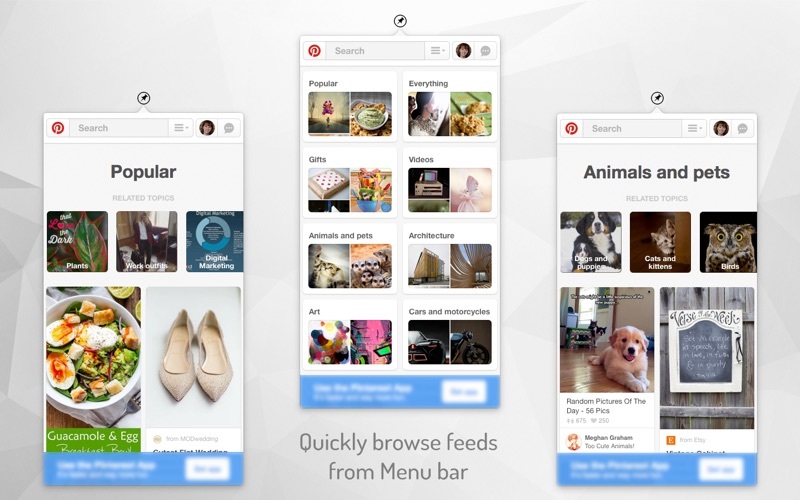 Have access to all the pins and pin boards in an app layout in your Mac. 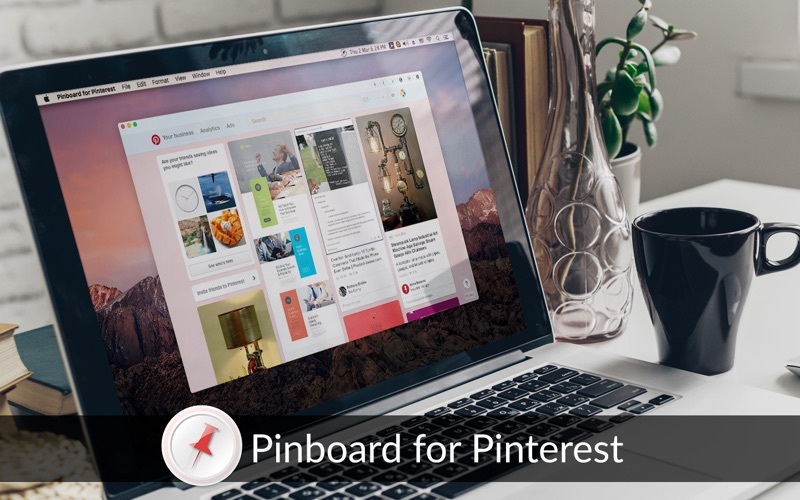 Pinboard for Pinterest is the easiest way to access Pinterest in a Mac with all the functionalities one would have in a browser. 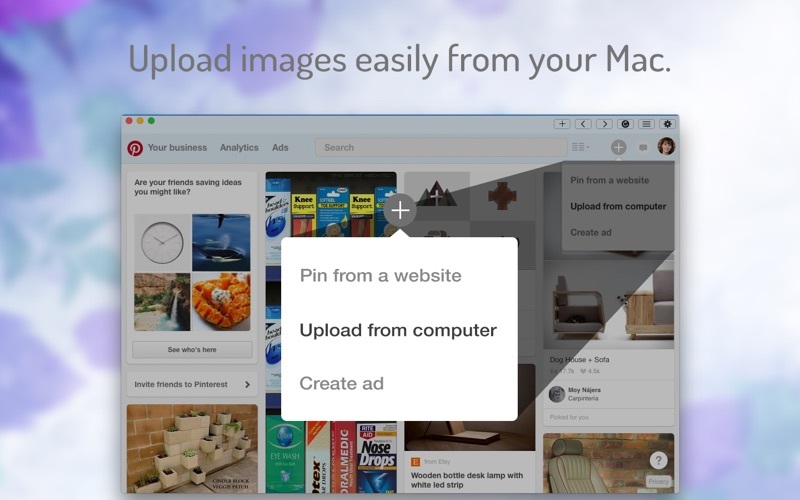 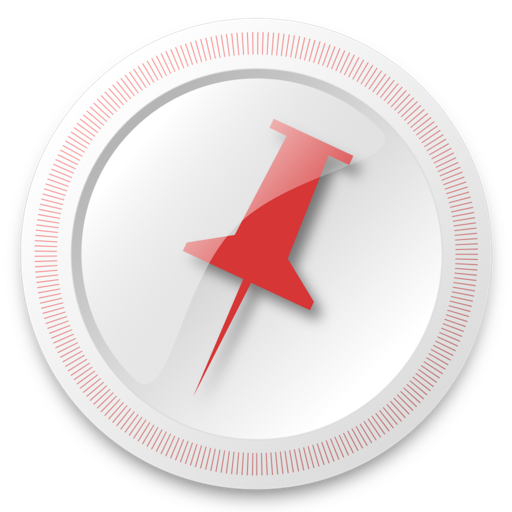 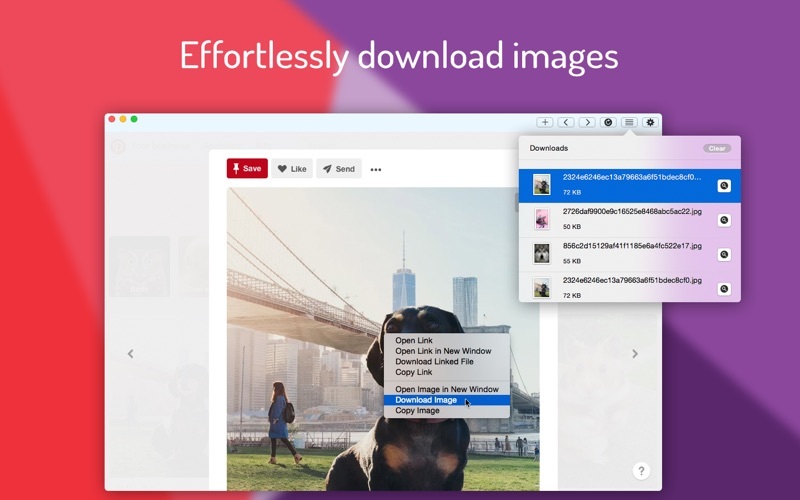 So, download Pinboard for Pinterest today and enjoy using Pinterest in your Mac seamlessly.